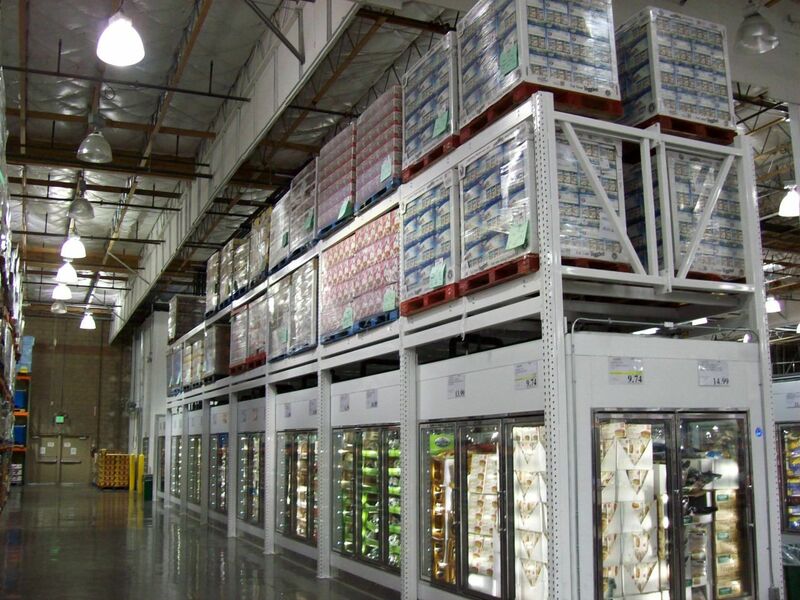 Custom Cooler walk-in coolers and freezers are engineered to meet your specific requirements. Each project is designed to an exact dimension allowing for the efficient use of the available space. Doors and windows are placed exactly where site conditions require. With the modular, camlocking design of Custom Cooler walk-in coolers and freezers, the insulated panels arrive on site ready for quick assembly. 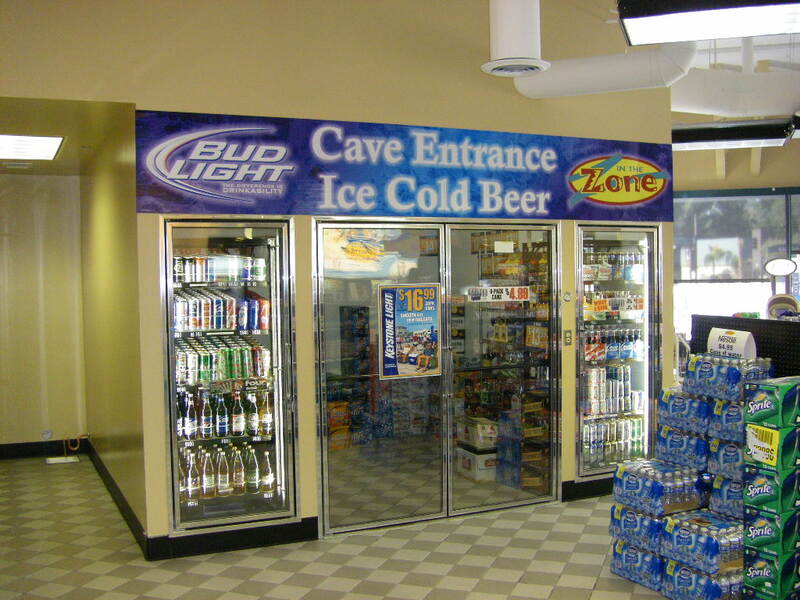 Custom Cooler’s camlocking, modular design allows for easy expansion or relocation of the walk-in at a later date. A variety of panel thicknesses and perimeter framing, of either high-density polyurethane or kiln dried wood, provides for the thermal efficiency and structural properties required by today’s energy and building codes. A non-HCFC, environmentally sensitive, Class 1 polyurethane foam is injected into the frame between metal skins forming a panel section that when locked together forms a tight, secure joint. In Custom Cooler walk-in coolers and freezers, warm air stays out; cold air stays in! Available metal skin options allow for use of Custom Cooler walk-ins in interior and exterior applications.